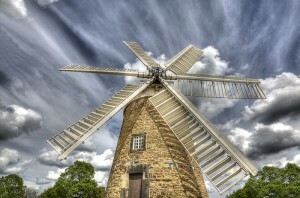 Sadly, we had to announce that the Heage Windmill Photographic Competition had to be cancelled. The competition was due to be judged and the prizes presented on Sunday, September 22nd. Due to the small number of entries, it was decided it was best to cancel. However, the photographers who who DID enter will have their images displayed at the mill over the next two weekends – as well as on this website – and they will be given free entry into a future contest. We certainly hope to stage another competition in the future especially as last year’s was a decided success with a large number of entries and of very high quality. Maybe staging another competition the following year was a bit too soon… However, we know that hundreds of photographs are taken by visitors throughout the year. Indeed, many camera clubs have booked special visits to the windmill over the years – we recently had a visit from Ashbourne Camera Club – so we are very aware of how photogenic our mill can be. So, keep taking those photos. Indeed, if you have any photos of the mill that you’re pleased with, do email them to us. You may then have the pleasure of seeing one of your images displayed on our website which will help us highlight this wonderful visitor attraction. 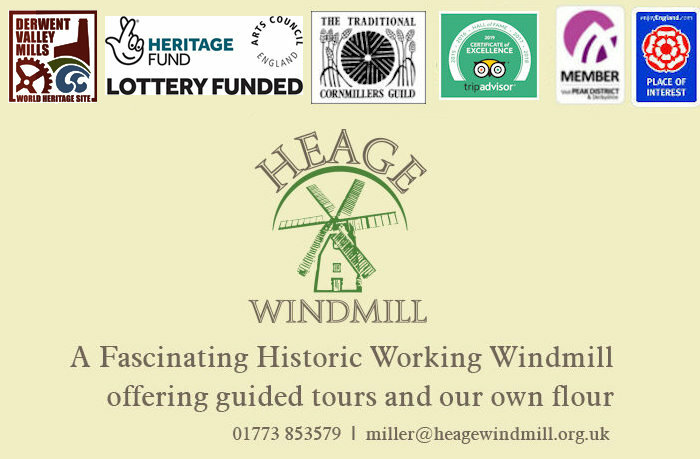 If you want to email us your image of Heage Windmill, just ensure it is at low resolution. 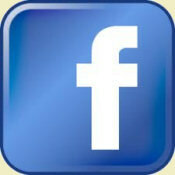 Tell us your name and any details about the photo e.g. when you took it, equipment used. 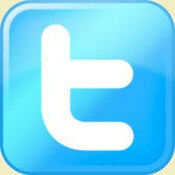 Email it by clicking here. If you intend to take a photo and could do with some inspiration, below is a gallery of the best photos from last year’s competition.